At ESS Clinic, we believe that you should feel comfortable in your skin. With our medical background specialising in dermatology, we feel that we are best placed to advise you on what skin type you have. A skin assessment is an essential step to establish the most effective products for you that will result in beautiful skin. Effective skin care is not complicated or costly. Without the right information about the products on offer to you, you may be throwing money away. At ESS Clinic, we can advise you on a simple skincare regime that is personalised to your specific skin type. Extrinsic ageing – the result of external factors such as smoking, pollution, poor nutrition and sun exposure. These are things that can be changed. Sun damage occurs when the sun’s ultraviolet (UV) rays penetrate into the skin and damage the cells. You cannot feel this happening, and it can occur even when the sun does not feel very hot. 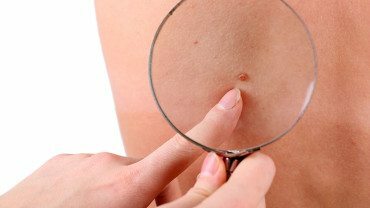 Sun damage (from the sun or use of sunbeds) increases the risk of skin cancer and speeds up the skin’s natural ageing process. It is important that you protect your skin and make sure that you don’t burn. Antioxidants help prevent the breakdown of collagen, elastin and hyaluronic acid. These are 3 important structural components that naturally decrease with age. Antioxidants are available in certain food sources and some anti-ageing topical skin care products. Most vegetables and many fruits contain antioxidants. Green tea is a powerful antioxidant as are blueberries, tomatoes, basil, spinach, turnips, broccoli, leeks, corn, pears, egg yolk and oranges. At ESS Clinic ,we would recommend that you use a skin care product that contains an antioxidant at least once daily. When used consistently, antioxidants are likely to prevent extrinsic ageing. Retinoids are derived from vitamin A and may limit oil production, reduce skin oiliness, and prevent acne and pigmentation. 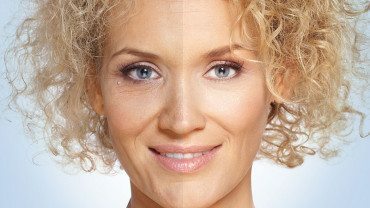 Retinoids improve visible wrinkles and dark spots. They are available in various strengths of serums that you can apply to your face and neck. 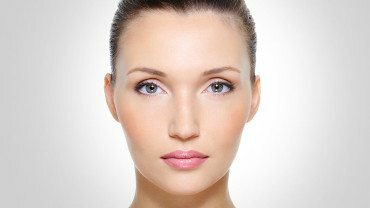 At ESS Clinic, we suggest that you start retinoid use slowly and sparingly, using the lowest strength available. It may take weeks of use before you can tolerate Retinoids without experiencing some redness and flaking; however, the long-term benefits are worth it. Retinoids need to be used with care, and we suggest that before starting this treatment you discuss this with one of our team at the ESS Clinic, who can provide you with written instructions on the best way to use these products. Melasma consists of light or dark brown patches on the face. It is more common in pregnant women or those taking birth control pills that contain oestrogen. It is also commonly seen in darker skinned people, such as Asians, Afrocarribeans and Mediterraneans. This condition can be stressful and in severe cases disfiguring. Melasma is difficult to cure but can be controlled with the right skin care products and procedures such as medical chemical peels. Sun spots are also known as solar lentigo. They are caused by sun exposure and sunburn. They are completely preventable with sun avoidance and sun protection. Sun spots appear as flat brown areas on the surface of the skin which has been exposed to the sun, most commonly on the face, hands and arms. Solar lentigo often contributes to the appearance of ageing as much as wrinkles do. Sun spots can be treated with specific skin care products and procedures. 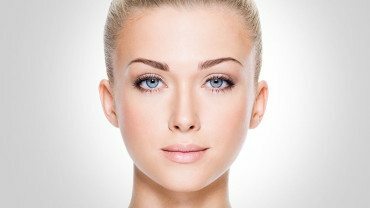 These two conditions can be prevented and treated with skin care products and procedures.